Bayern Munich are set to offer Gareth Bale a move to Germany, and it is understood to appeal to the Welshman. Bale’s long-term future at Real Madrid is far form clear, despite the return of Zinedine Zidane as head coach. Real chief Florentino Perez is in no hurry to sell Bale as he is a huge fan of the player, but Zidane is open to his departure – given the club are looking to seal a deal for Eden Hazard this summer. 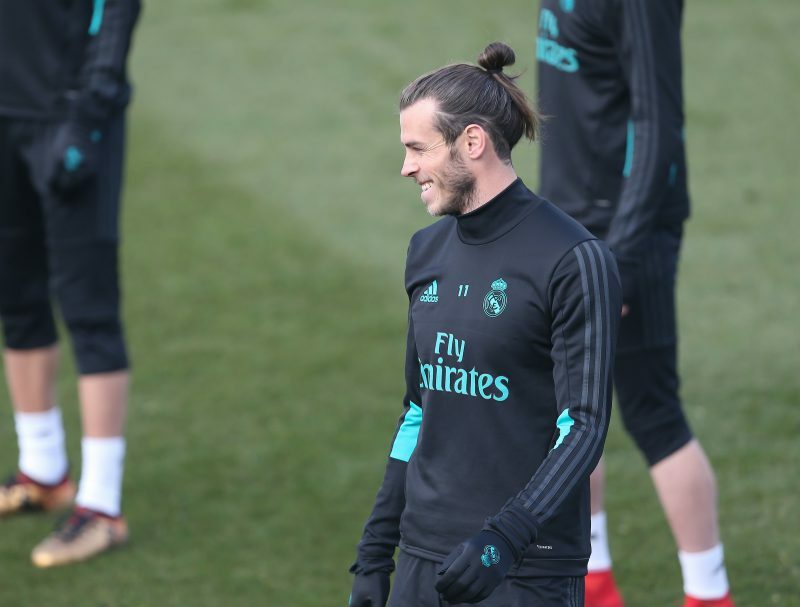 Bale is one of the highest paid players in world football, and Perez realises he doesn’t want him collecting £500,000-a-week whilst sitting on the bench – but the player’s wages mean only so many clubs can sign him. But Bayern are one of the few clubs who could get close to agreeing a deal with the Welshman who has deal with Madrid until 2022. Bale has been linked with a move back to England, but former club Tottenham have little chance of getting anywhere near the player’s wage packet – whilst Manchester United have other priorities, although they do retain an interest. Bayern were made aware that they could land Bale, as they talked with Real about the future of James Rodriguez and the German club’s hierarchy are now fully behind making a push for the Welsh ace.